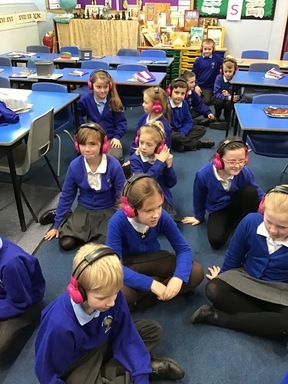 Year 4 ‘Press Play’ into Ancient Egypt! 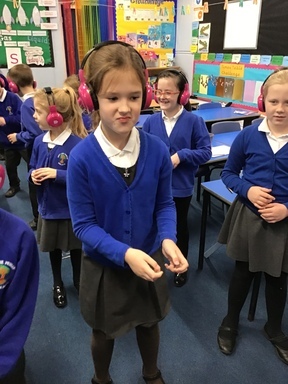 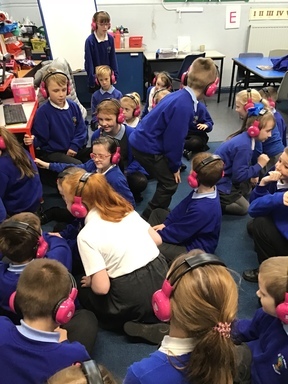 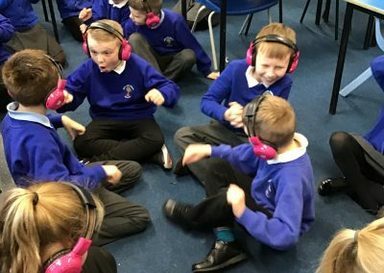 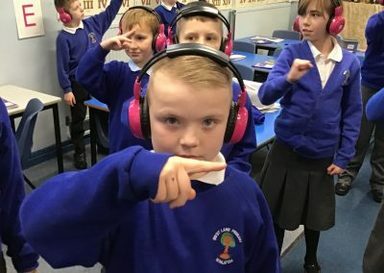 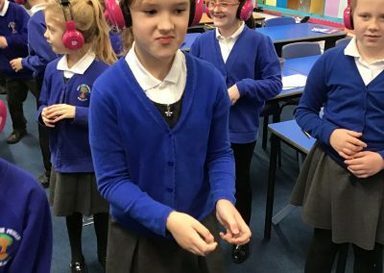 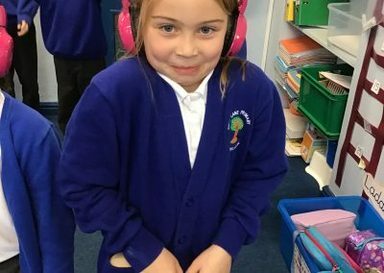 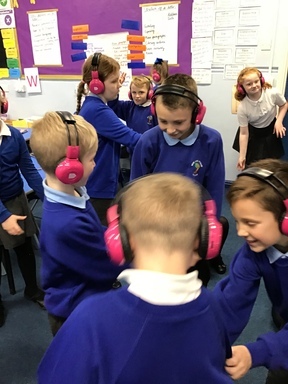 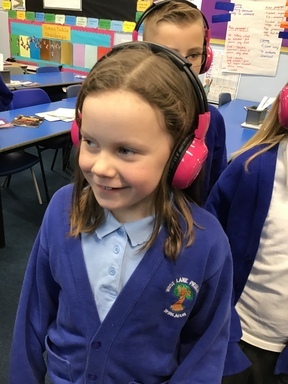 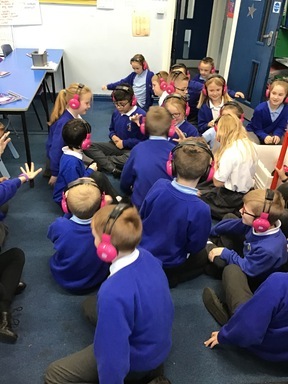 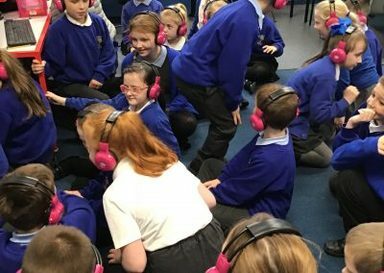 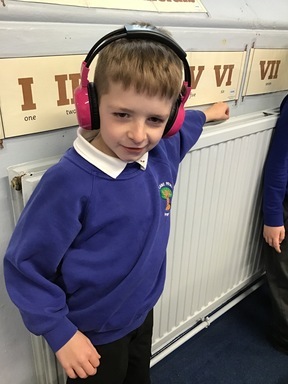 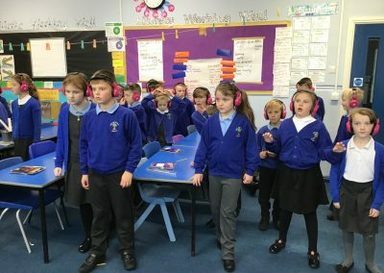 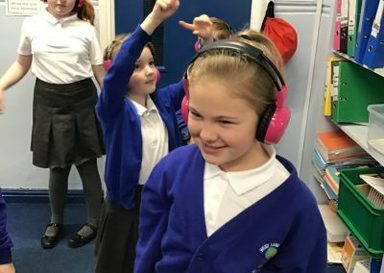 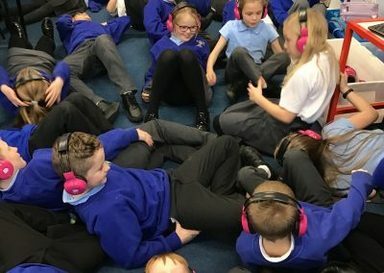 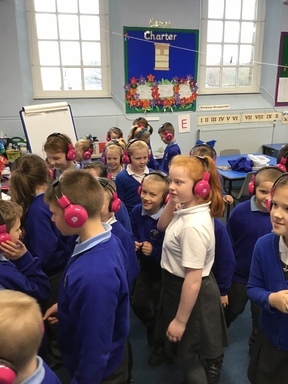 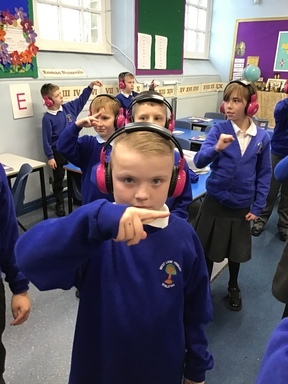 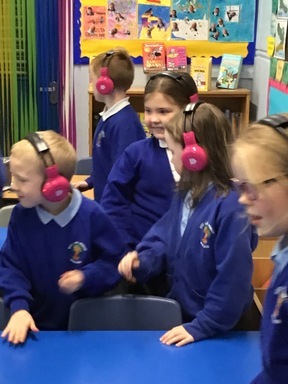 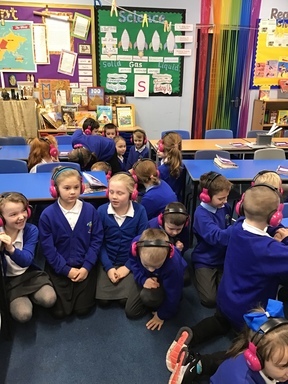 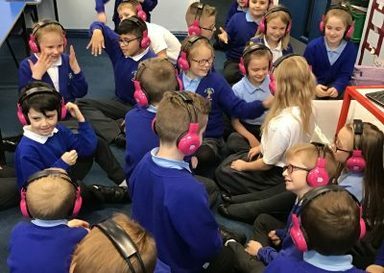 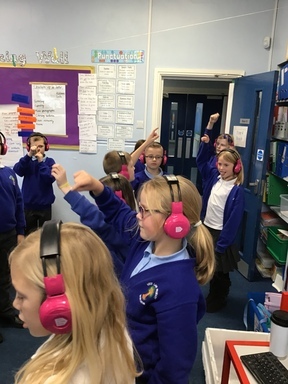 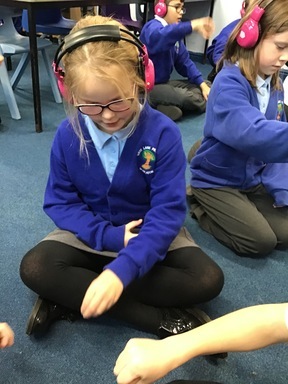 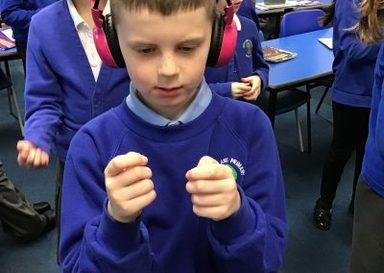 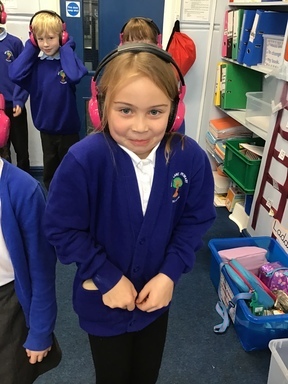 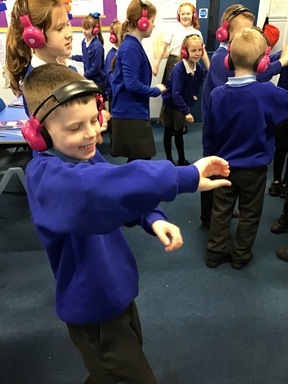 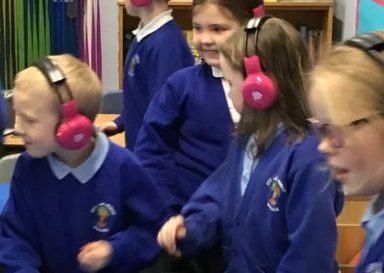 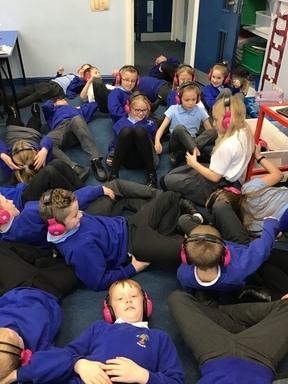 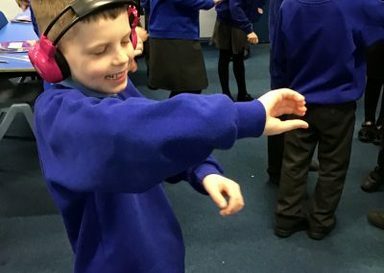 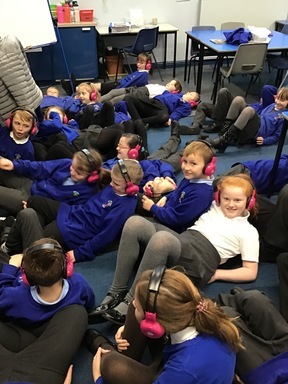 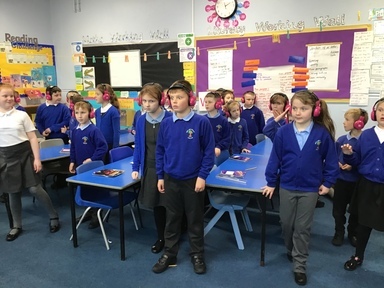 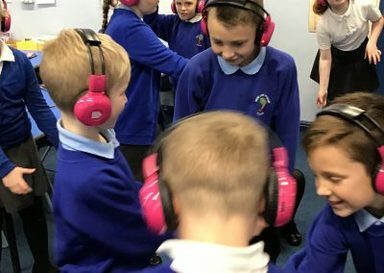 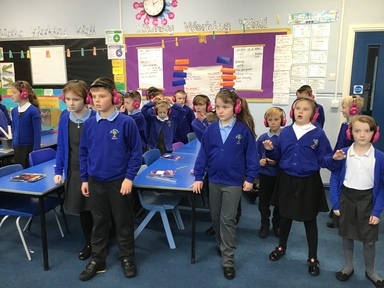 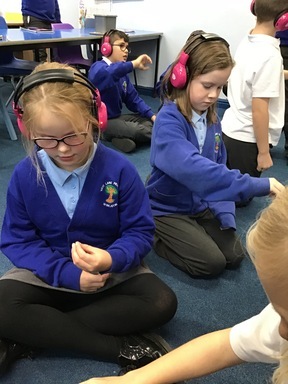 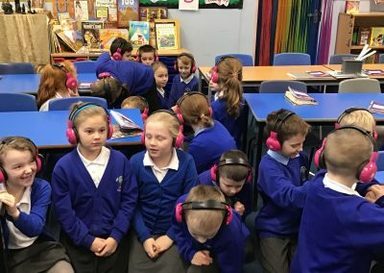 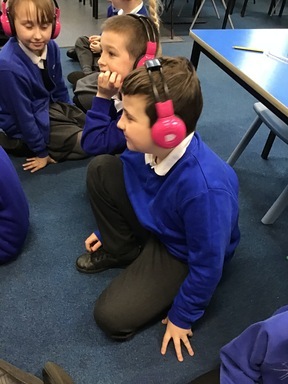 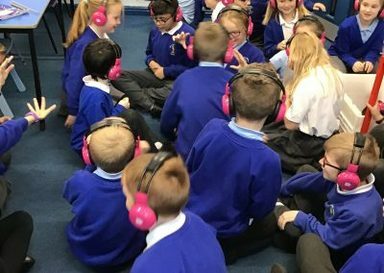 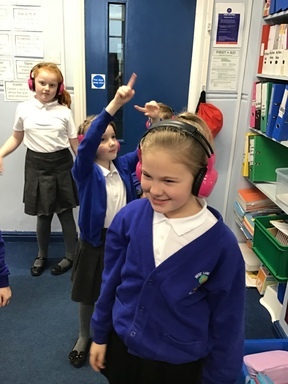 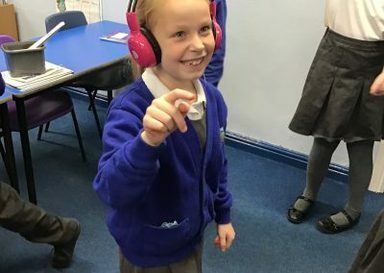 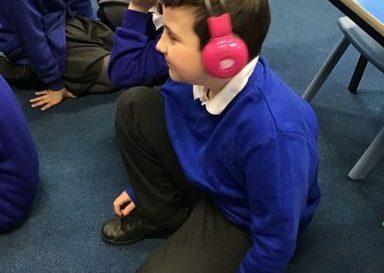 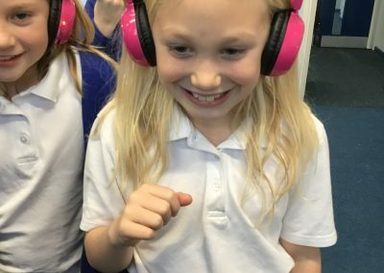 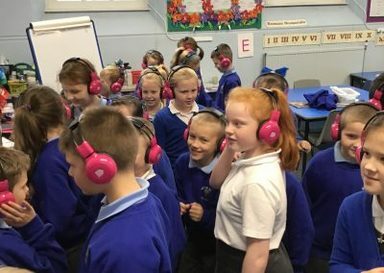 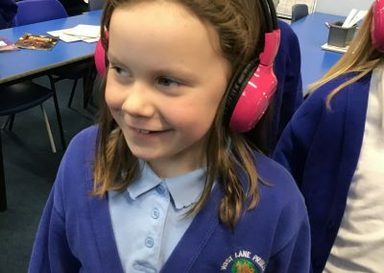 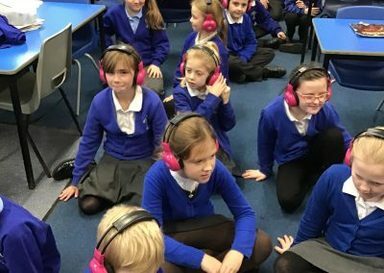 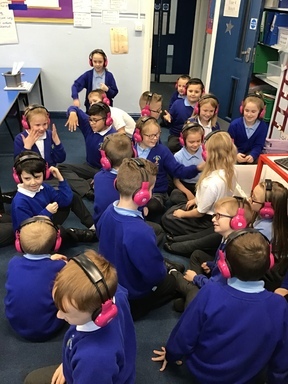 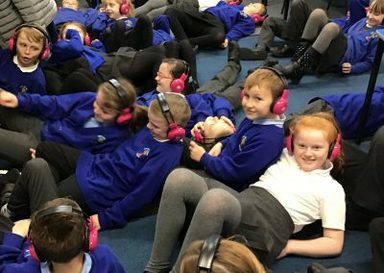 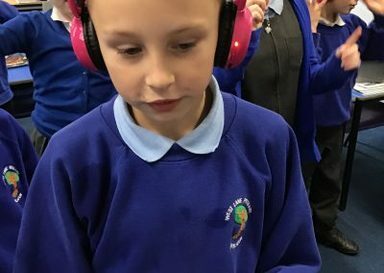 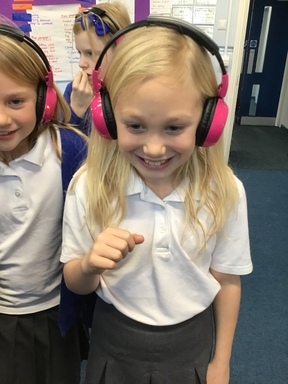 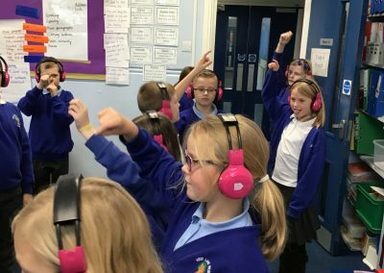 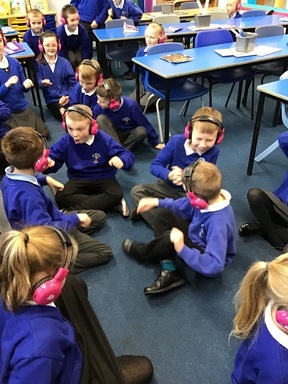 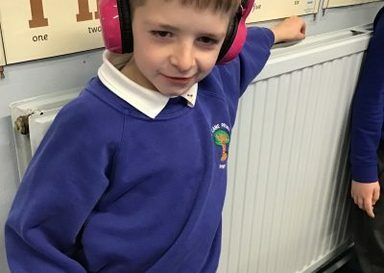 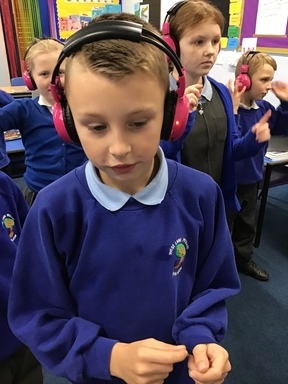 Listening carefully through our fabulous ‘Press Play’ pink headphones, we learnt about life in Ancient Egypt (geography, culture and Pharaonic hierarchy), the Ancient Egyptian afterlife and Ancient Egyptian Gods. 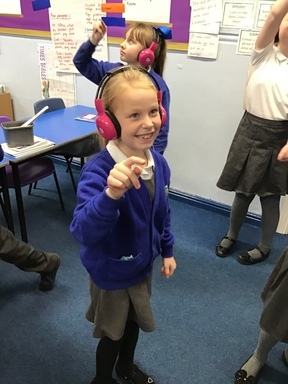 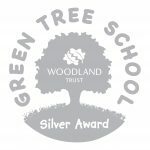 A really exciting story was narrated to us – as we moved in different directions to specified compass points around our classroom! 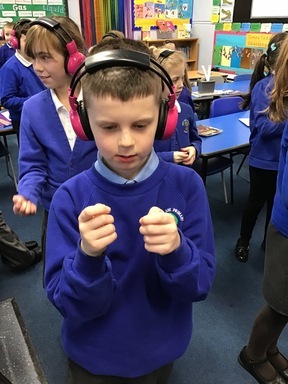 We role played the part of an Egyptian scribe, who fell into the Underworld after the Pharoah died! 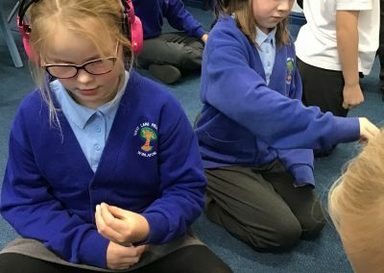 We followed the Pharoah’s spirit down a canal, before being tested by the God Anubis, in The Hall of Truth. 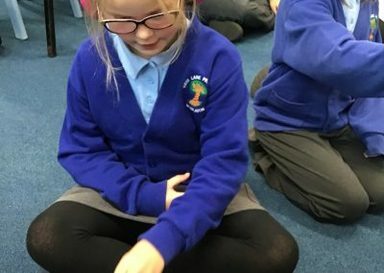 Thankfully, our hearts were found to be lighter than feathers so we were able to pass into the Afterlife, where we were greeted by the God Osiris!